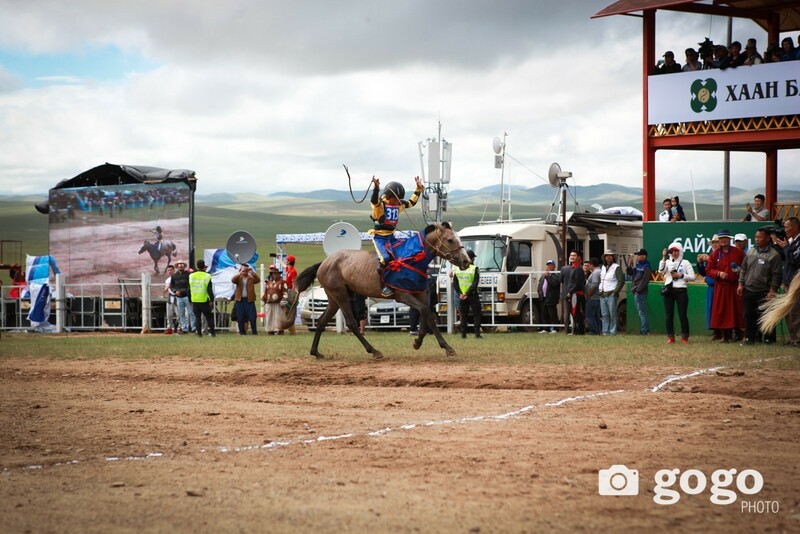 Mongolian horse racing is exceptional as it deeply reflects the nomadic culture and the Mongolian sturdy steeds in nature. 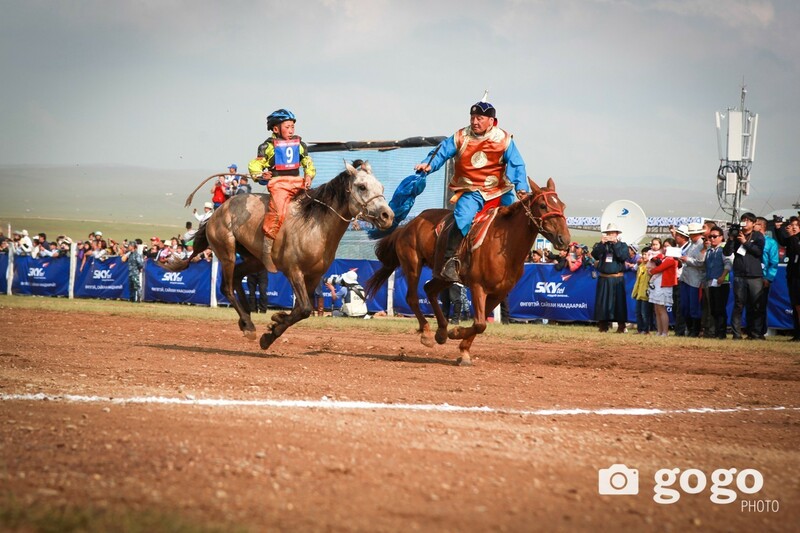 The origin of the Mongol horse races starts thousands of years ago when the Mongol nomadic tribes competed with each other once in a while to see whose horses are the best. Hence, the nomads have perfected their techniques of horse racing and have passed the tacit knowledge from father to son over the centuries, and the beautiful tradition still lives on. The Mongol style of horse training and racing commences with breeding as the fundament, which is nearly the half of the work, and legend says that some renowned horse trainers even used wild horse stallions to perfect their own special horse breed in the olden days. Afterwards, trainers select their race horses carefully, based on the horse physical features (and of course, the origin! 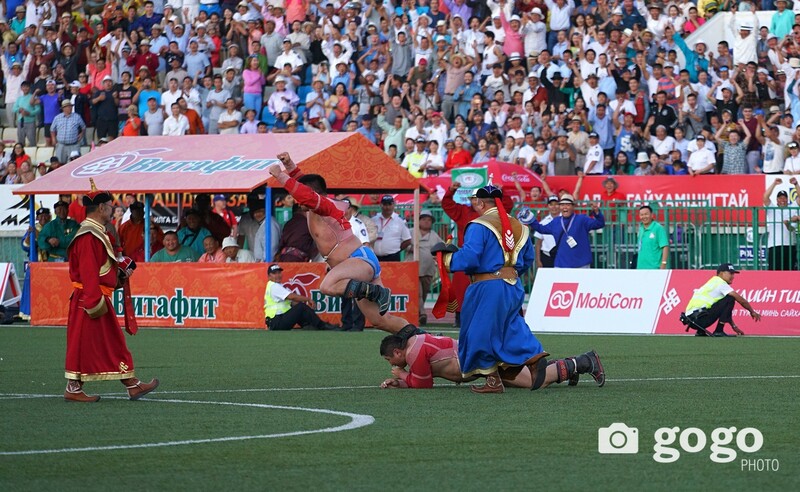 ), and the Mongol trainers divide horses into several subgroups such as wolf-horse, moose-horse etc. Then each of the subgroups requires a different type of training. 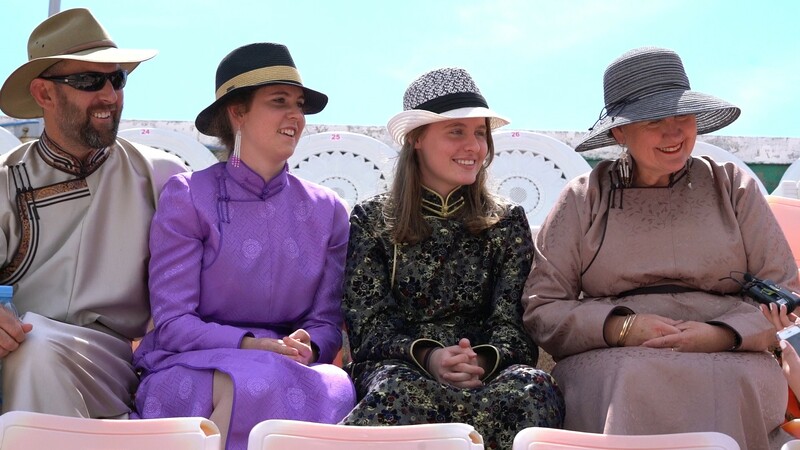 Nowadays, some trainers are mixing the pure Mongol breed with English, Arab and other breeds, and the Federation of Mongolian Horse Racing Sport and Trainers decided to organise separate races for pure Mongol breeds and the mixed breeds. Race horses are trained from colt age, and racing distance varies for different age groups (depends on the season too). 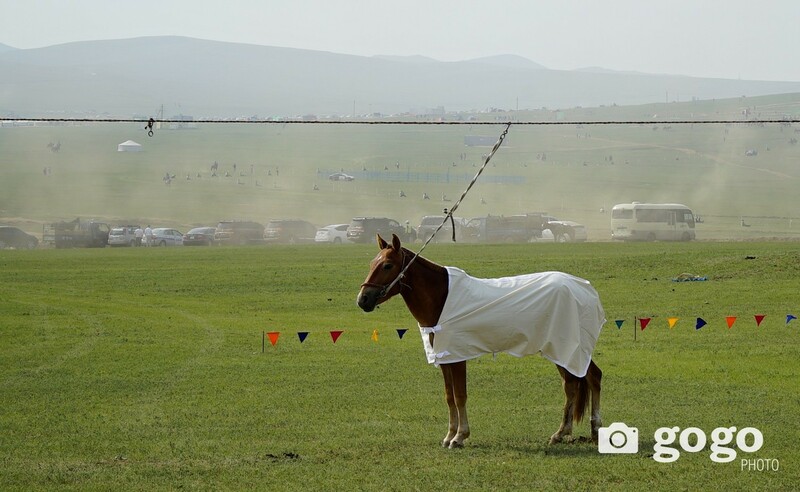 Horse racing venue is the open steppes that Mongolia is famous for, and race horses first get registered then go to the starting line (which is some 10-25km depending on the horse ages), and finally starts from there to the finishing line – so in fact, the racing distance is doubled. Mongolian horses might look small in size but they have amazing stamina and are greatly strong, therefore, good for long distance rides. 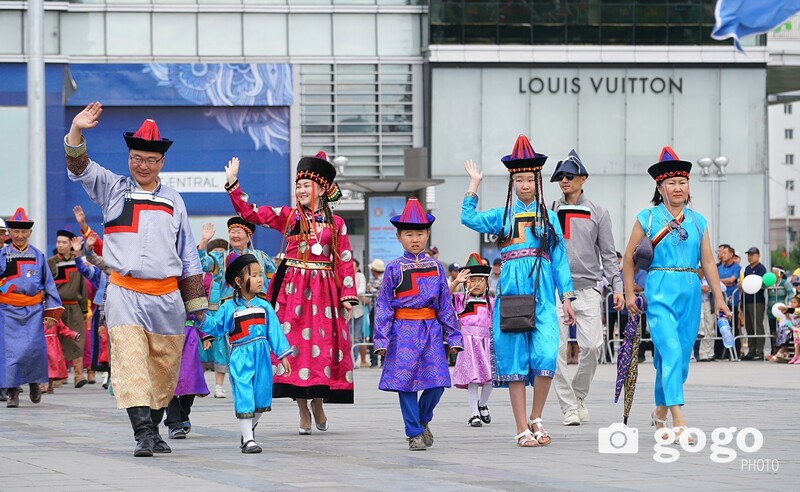 And the Mongolian horse jockeys are young boys and girls often aged between 6-12 years old, and today it’s causing controversy due to child right issues. 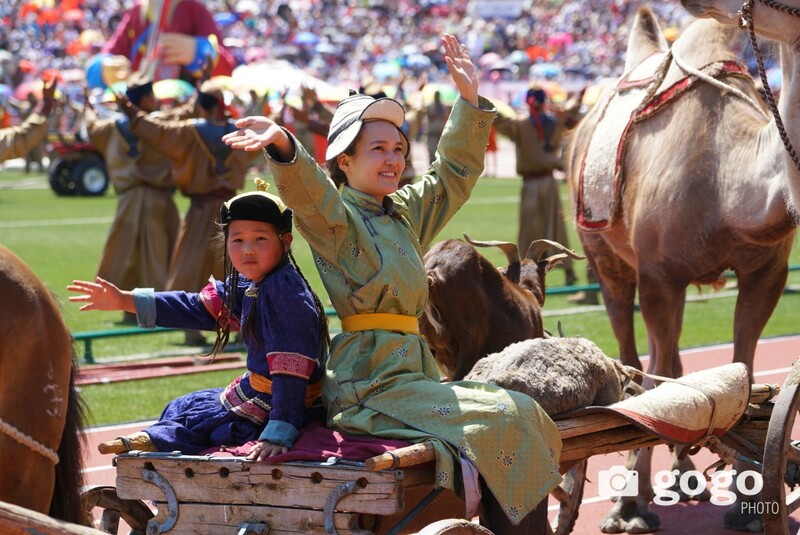 Railbus will be serving visitors at Naadam between Ulaanbaatar & Khui Doloon Khudag for MNT 1000, you can hop on from Ulaanbaatar railway stations.